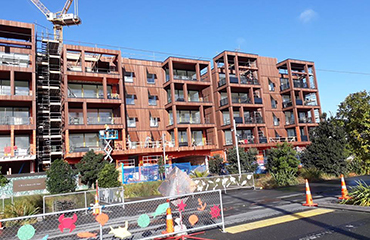 Our vision is to be the construction industry's subcontractor and employer of choice. Our primary objective is to "Make a Positive Difference". 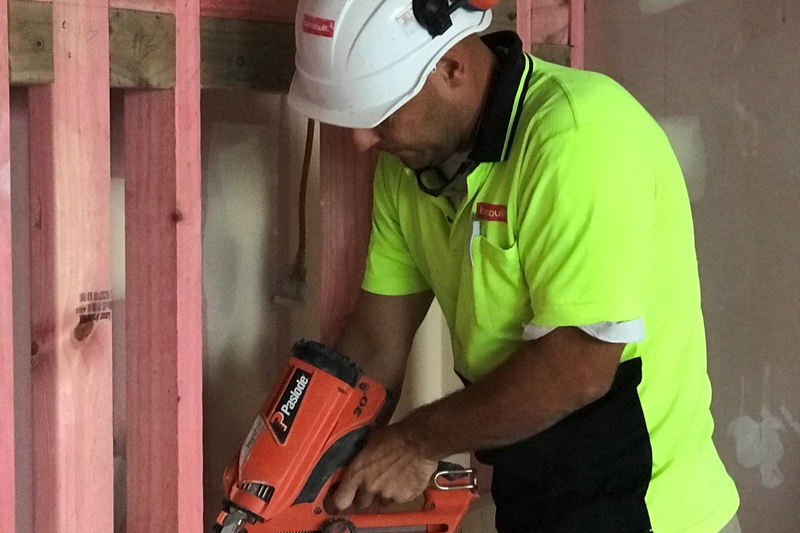 We believe that if we provide our clients with hardworking, well trained and supervised carpentry teams that Site Managers can set and forget, and together we will achieve the highest quality outcomes. 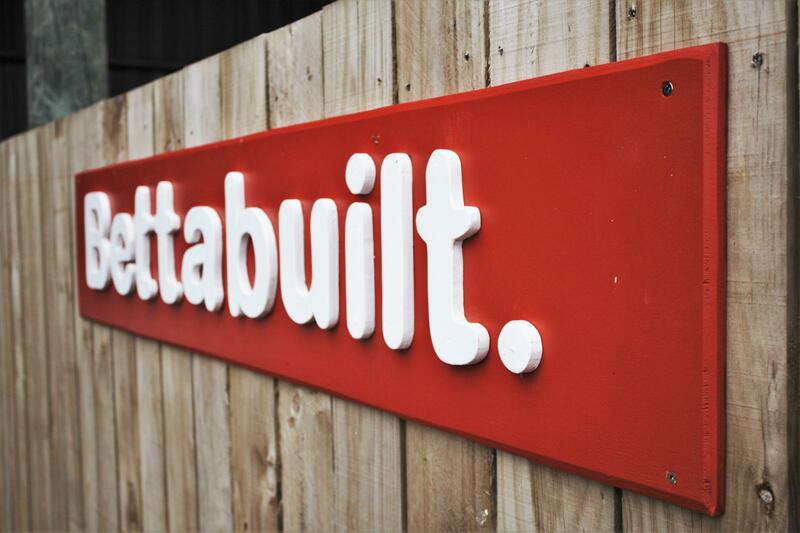 Bettabuilt provides subcontractor carpentry on a labour-only basis, specialising in commercial construction and recladding leaking buildings. 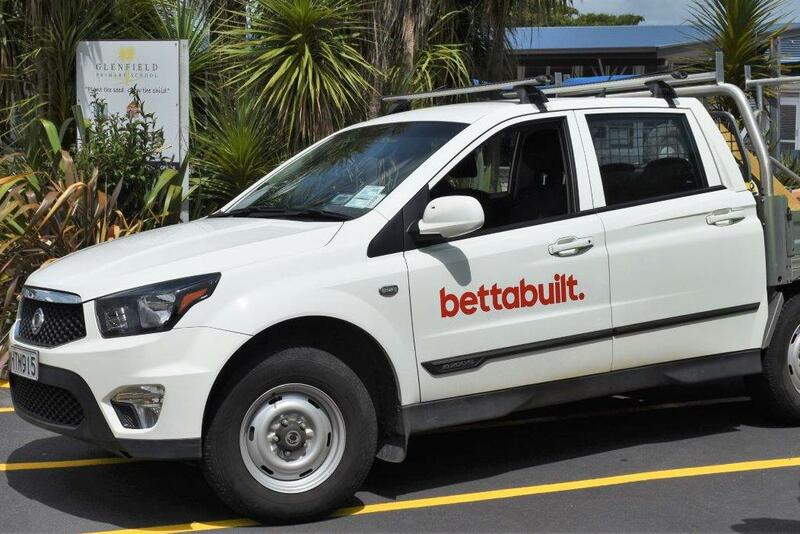 At Bettabuilt, we pride ourselves in providing our clients with top notch carpentry personnel led by experienced Foremen. 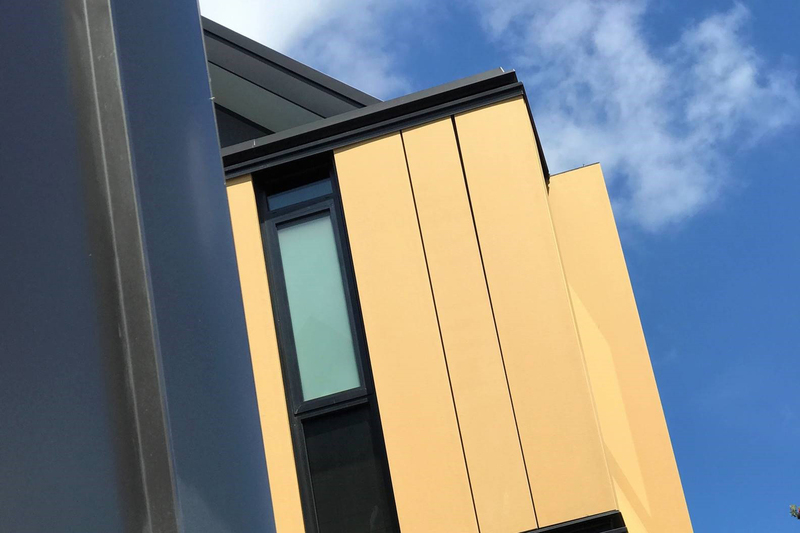 We work alongside your Site Manager to interpret the drawings and specifications, and coordinate the works to ensure that your project is competed on time and at cost, resulting in the very best quality outcomes. 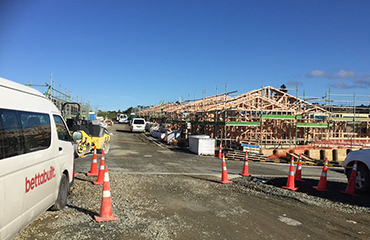 This enables the Site Manager to focus on their own schedule, with the confidence of knowing that we will take care and responsibility for our people. 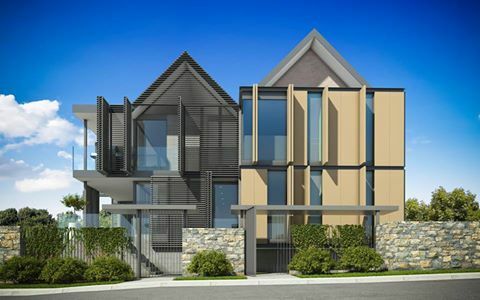 Bettabuilt is closely associated with Brosnan Construction, a leading construction management company. For more information, click here. "A trustworthy team who pride themselves on quality and attention to detail. A true pleasure to work with the Bettabuilt team." 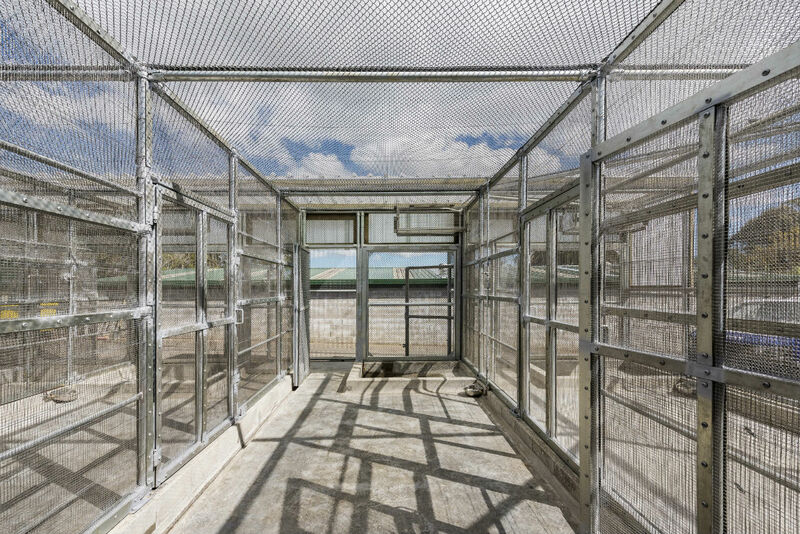 Bettabuilt were delighted to work with Brosnan Construction to construct a new off exhibit holding facility designed for small mammals. 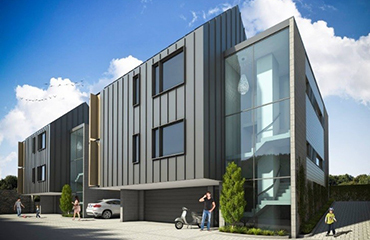 This high quality apartment project sits pride of place on busy Esmonde Road, Takapuna. North Shore Hospital, Building 5 was constructed in the 1960’s to accommodate staff. 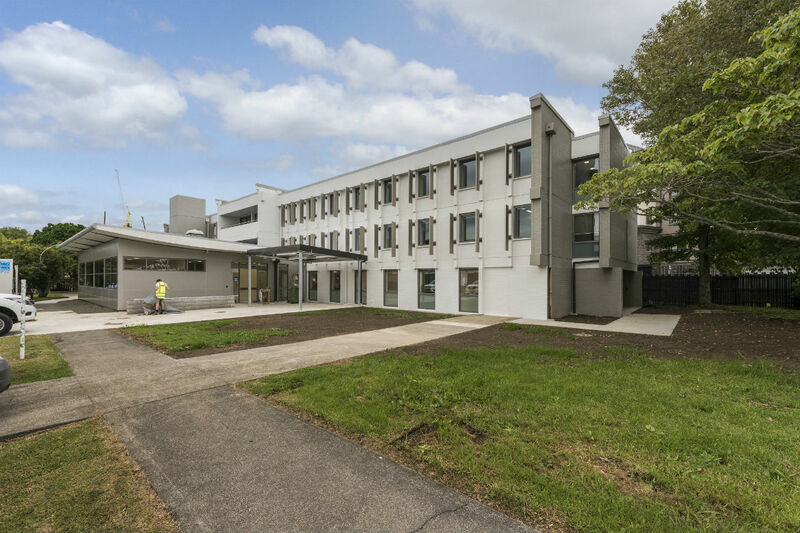 Today’s demands call for a building catering more toward clinical services which meant the building needed a complete make over.